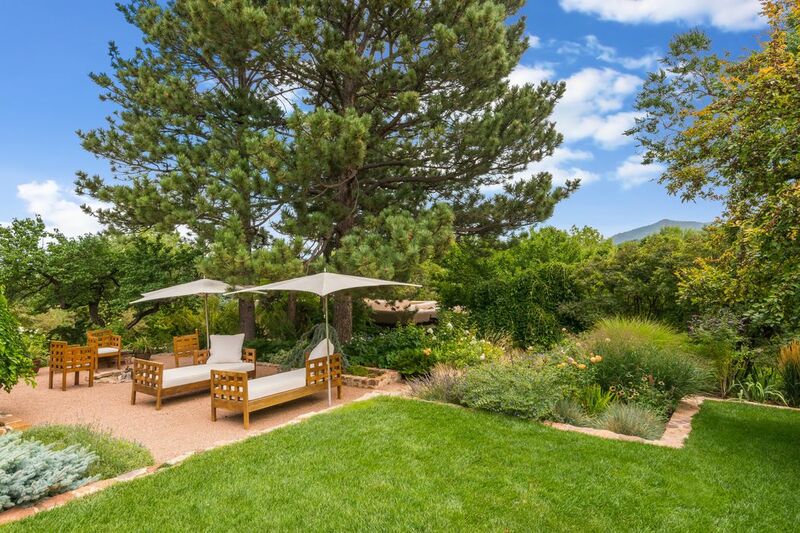 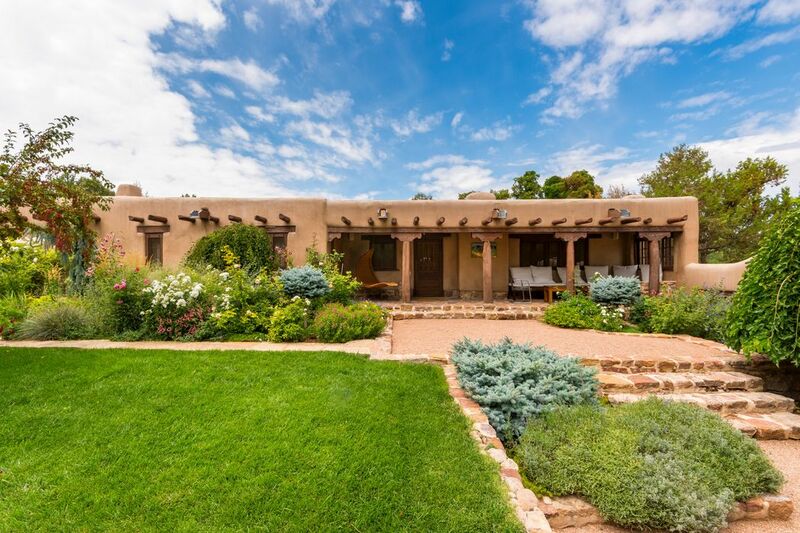 555 Camino Del Monte Sol, Santa Fe, NM 87505 | Sotheby's International Realty, Inc.
$3,350,000 5 Bedrooms5 Full Baths4,626 sq. 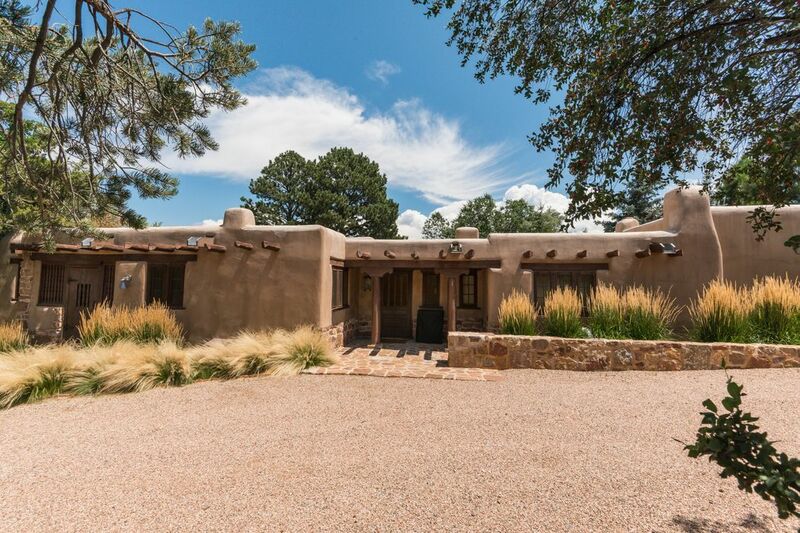 ft.
Santa Fe ... at it's most historic and finest. 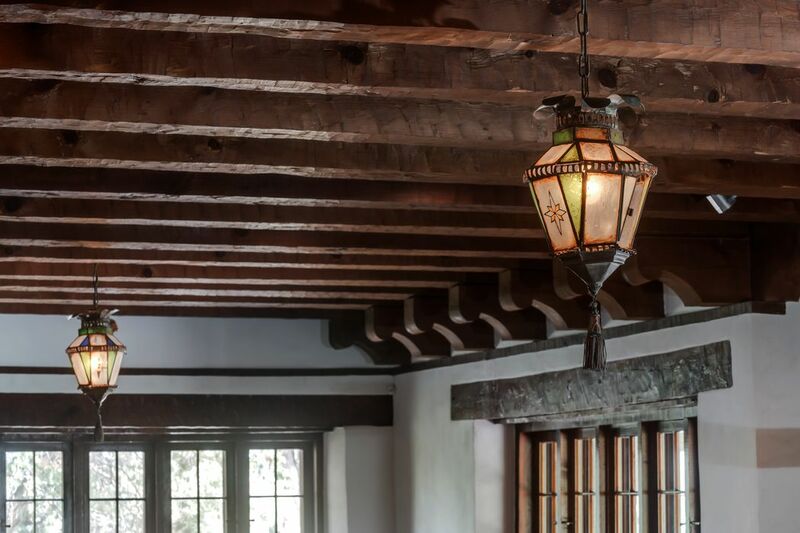 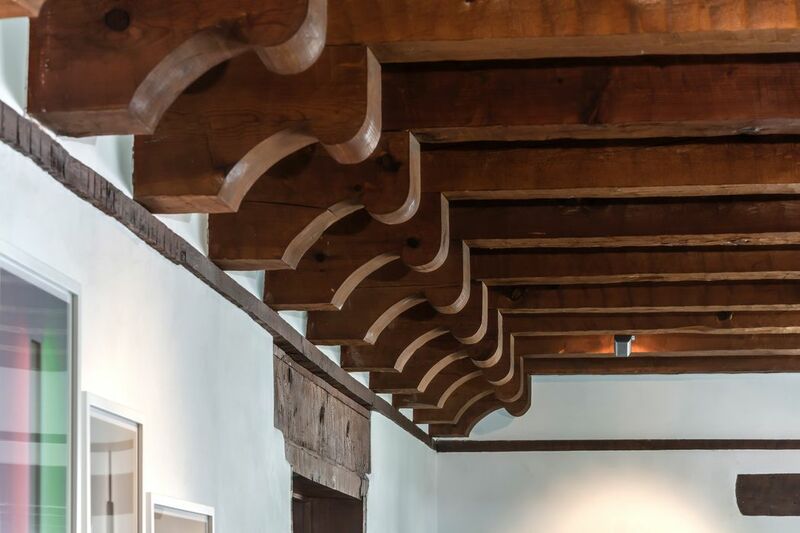 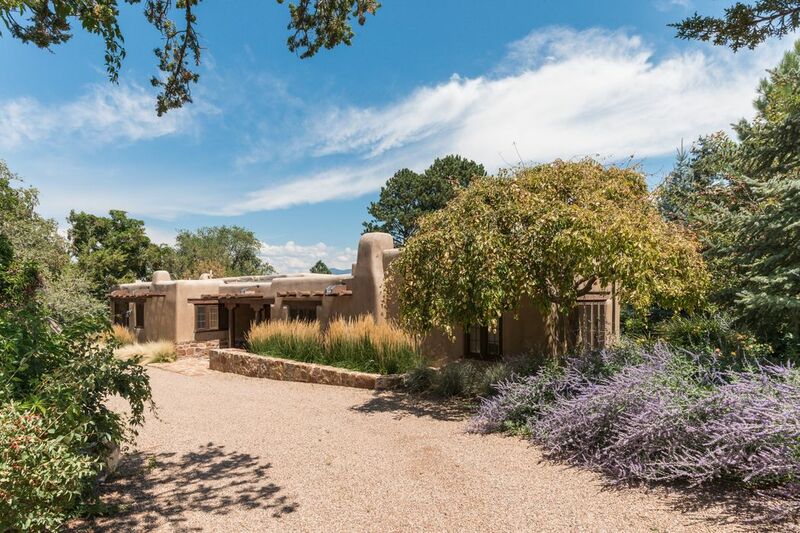 The William Penhallow Henderson estate (circa 1922) represents the epitome in homeownership of one of Santa Fe’s revered architectural treasures. 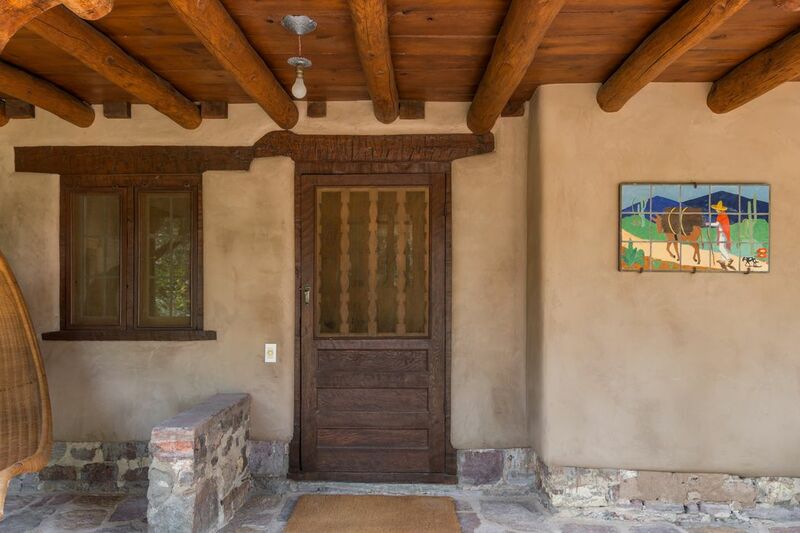 A masterpiece of craftsmanship, the adobe Pueblo Revival home witnessed a detailed restoration project (completed in 2010) which took painstaking care to keep the home true to it's vintage roots with woodworkers creating new windows to replace rotting frames, the original adobe was restored by masons and replica floor and bath tile were handmade on site.... Add to this all the comforts of 21st century living...exceptional gardens....private guest house....Sangre views....and a coveted 1.4 acre Camino Del Monte Sol location....there is quite simply nothing like this! 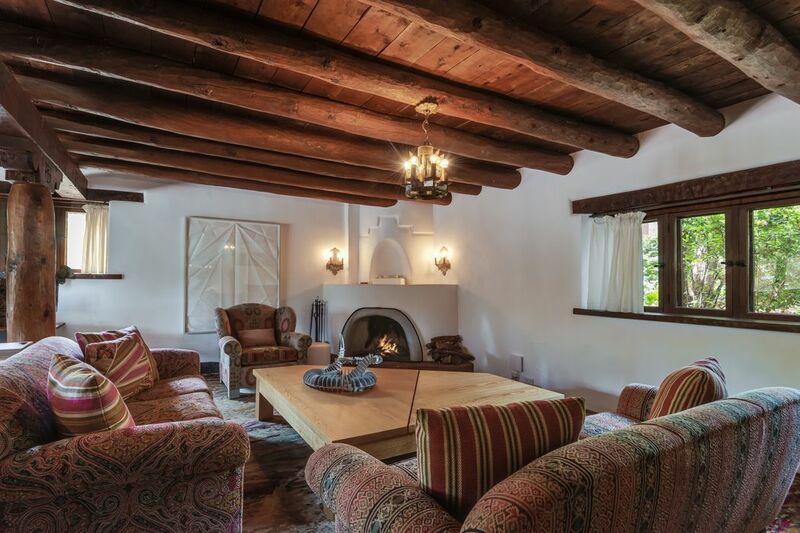 This property is both 551 and 555 Camino Del Monte Sol. 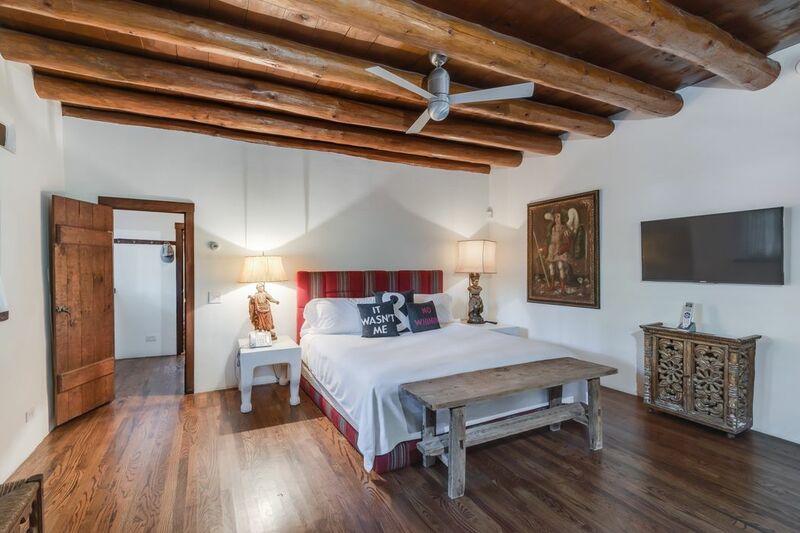 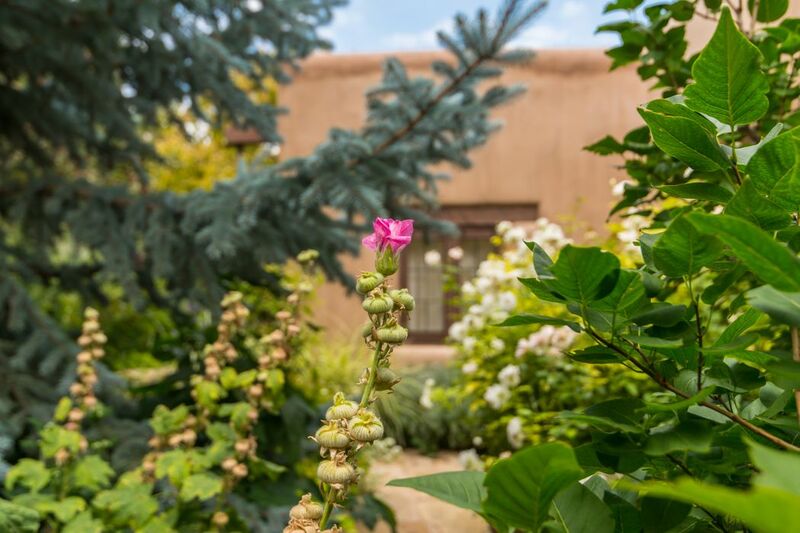 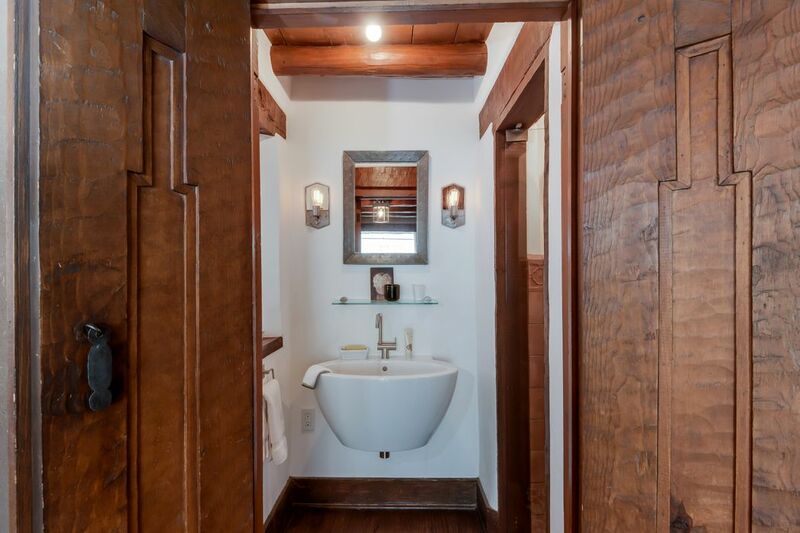 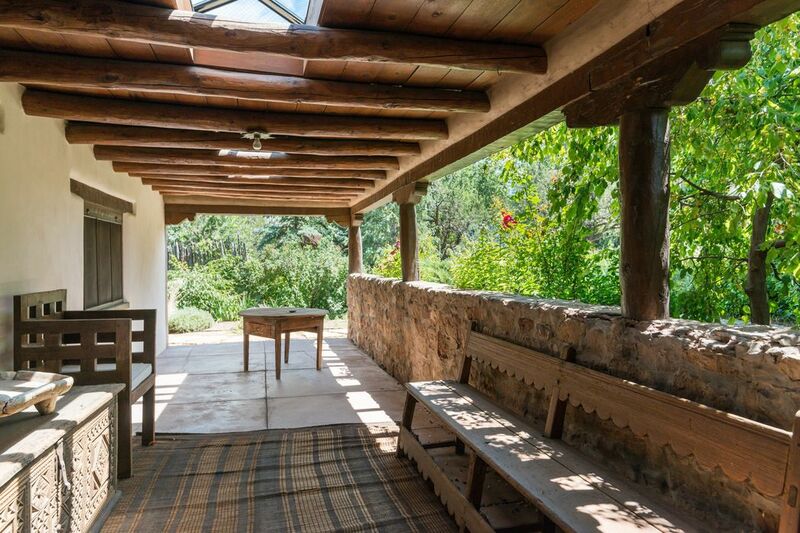 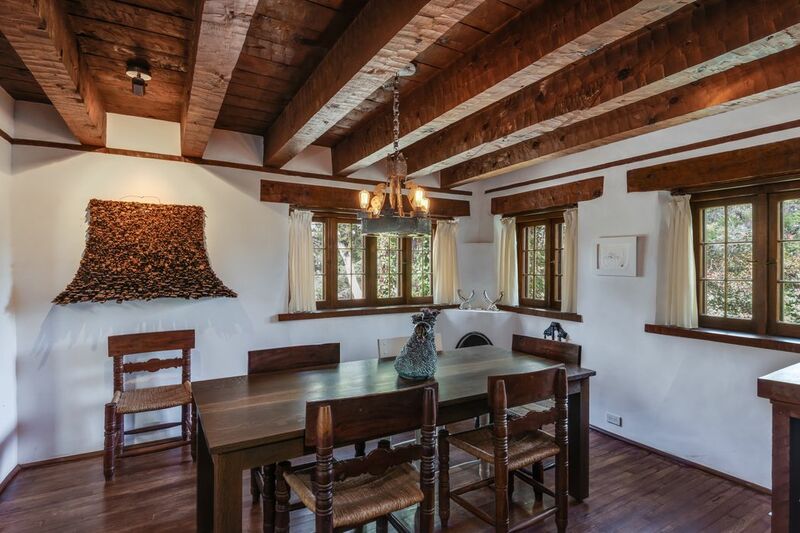 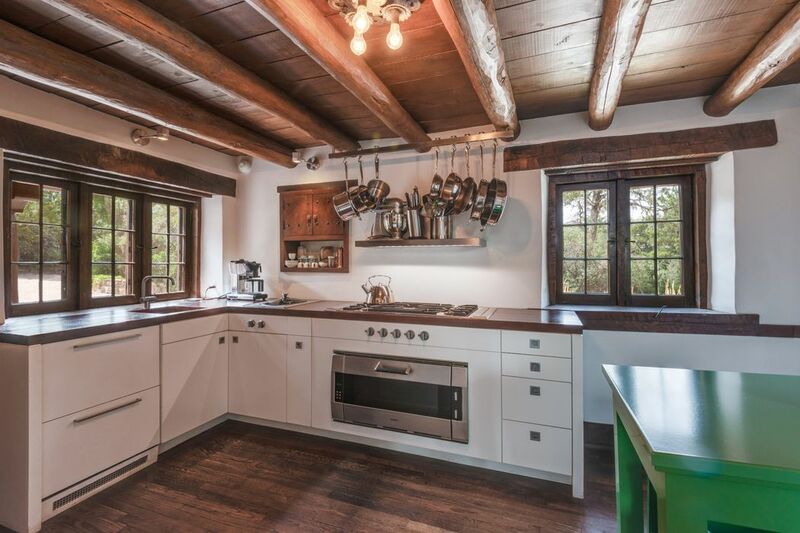 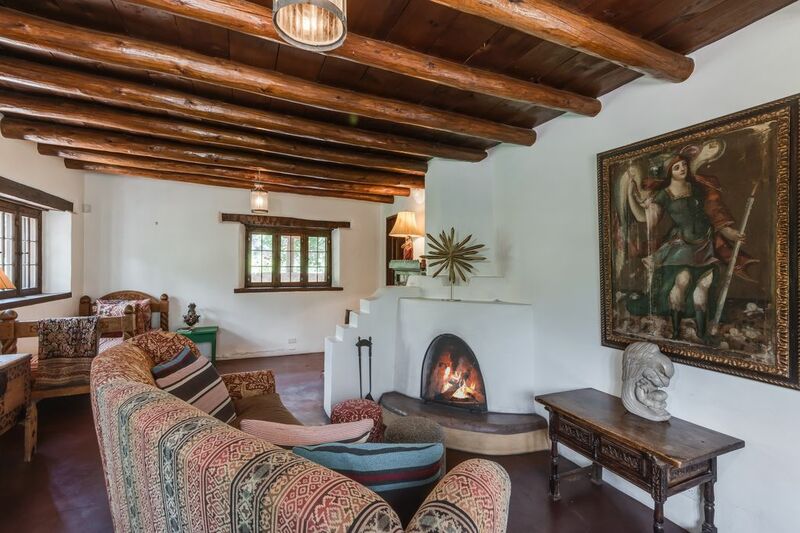 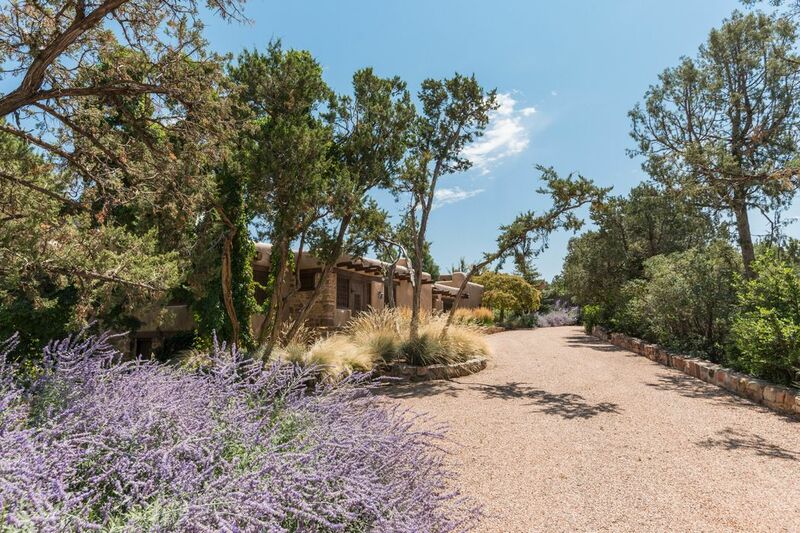 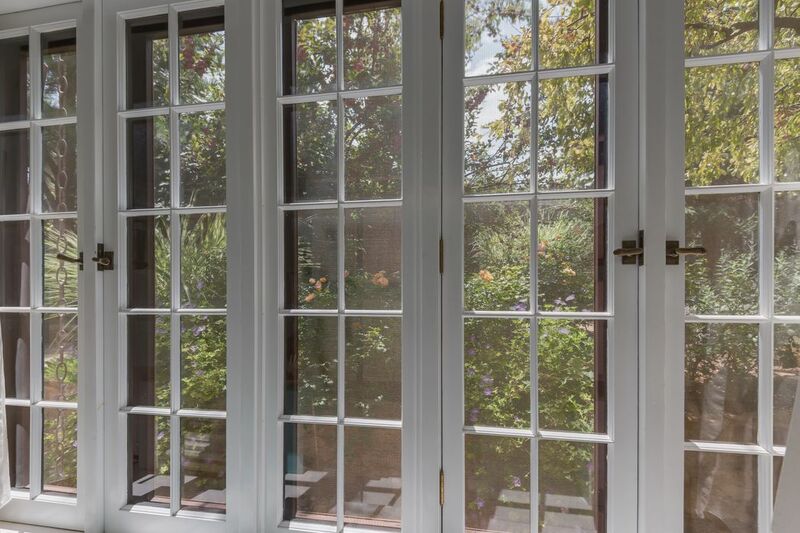 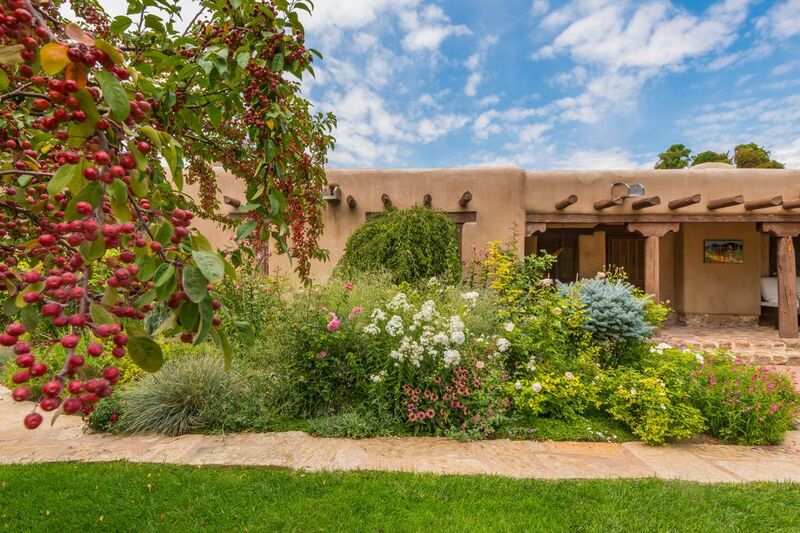 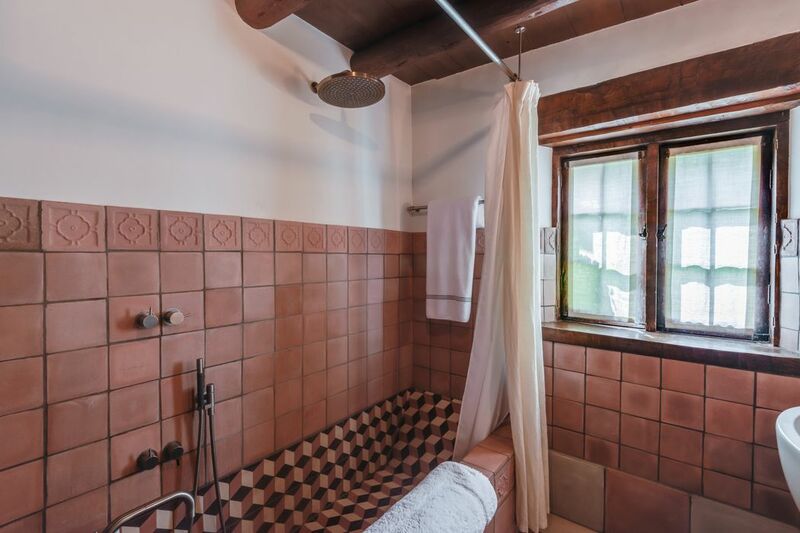 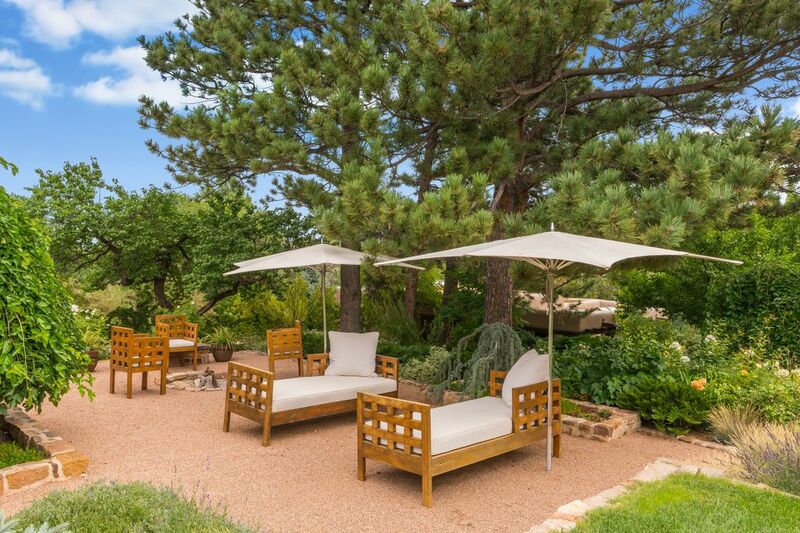 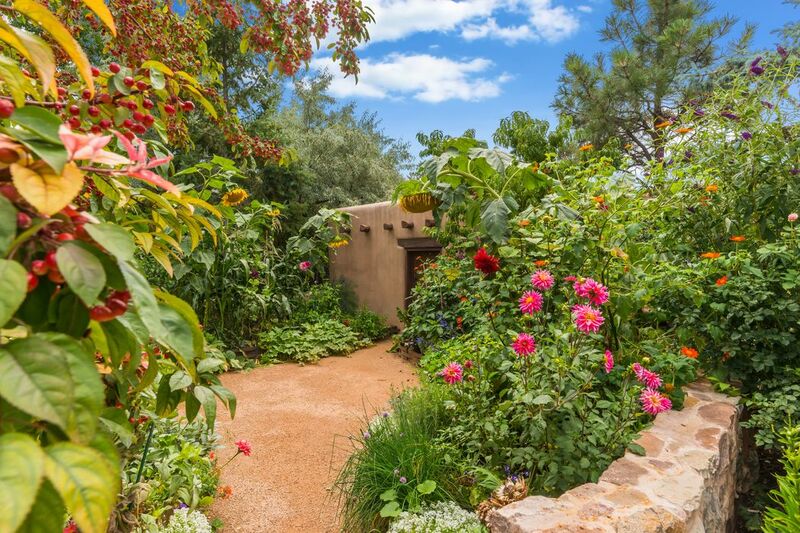 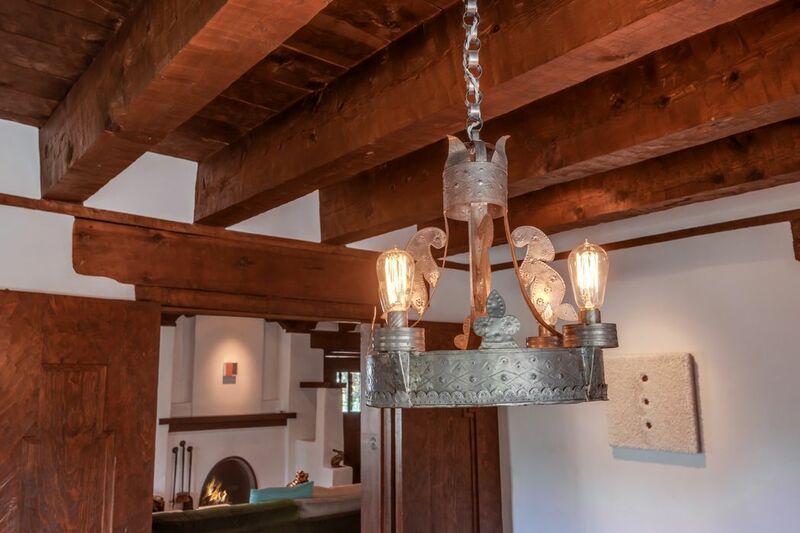 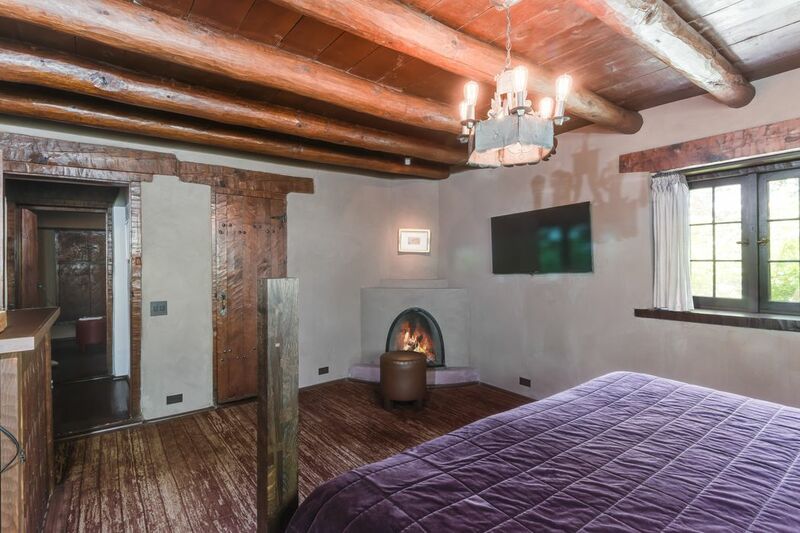 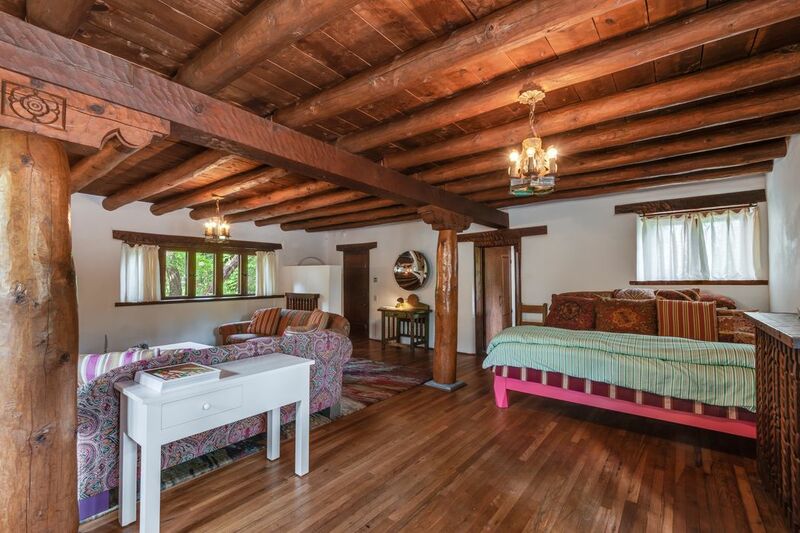 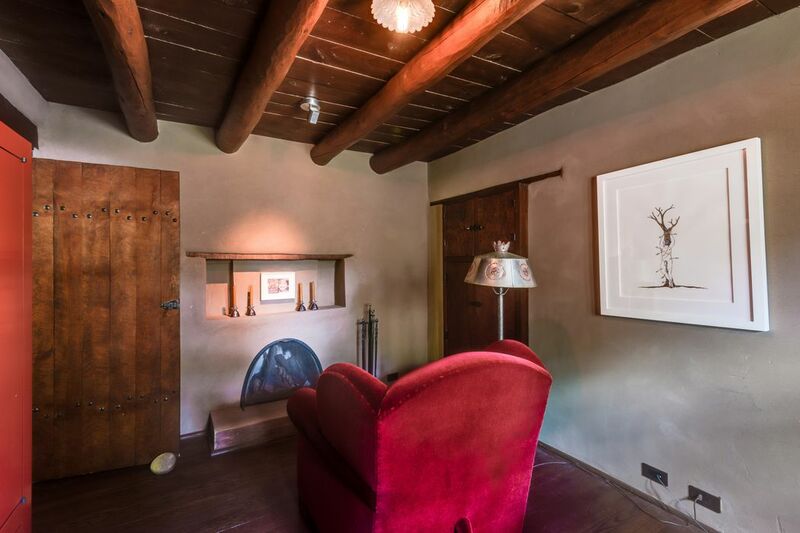 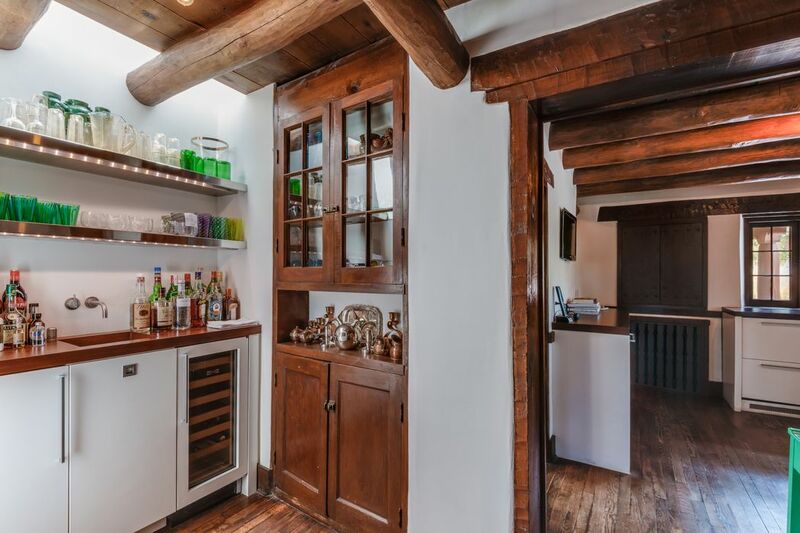 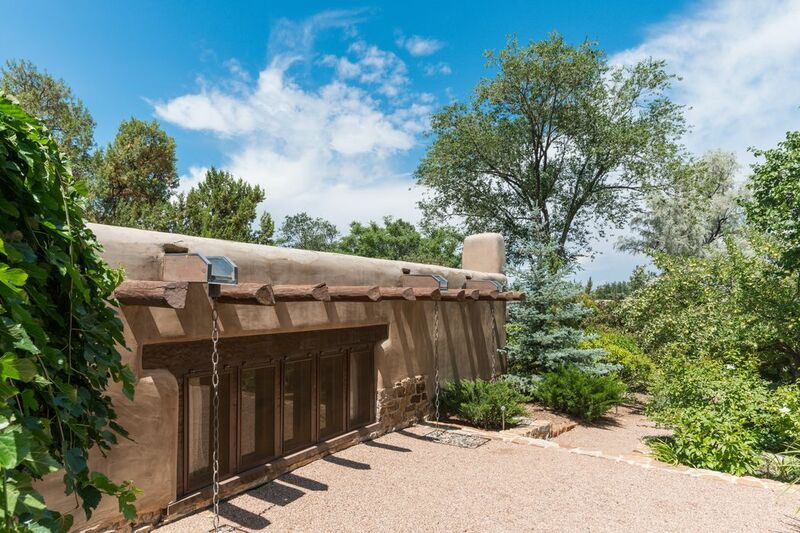 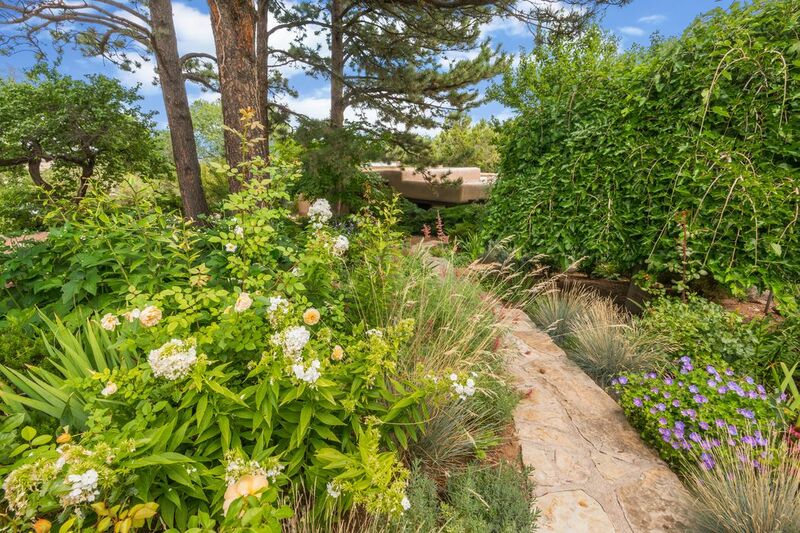 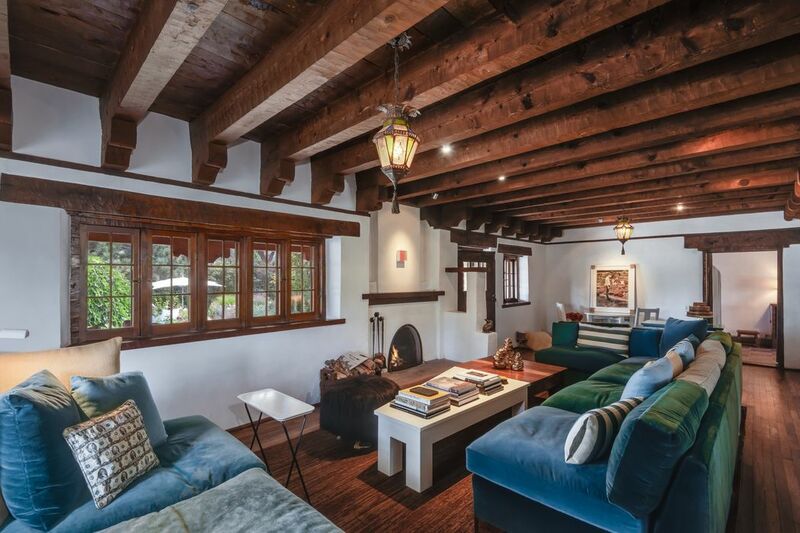 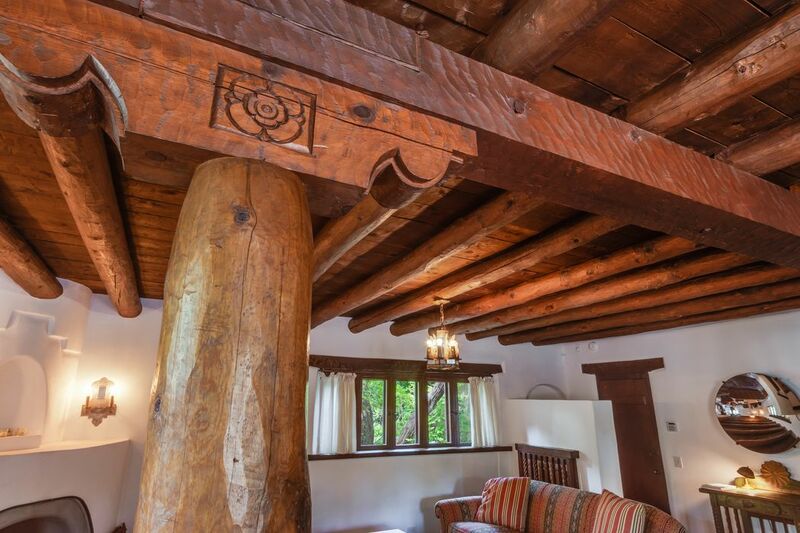 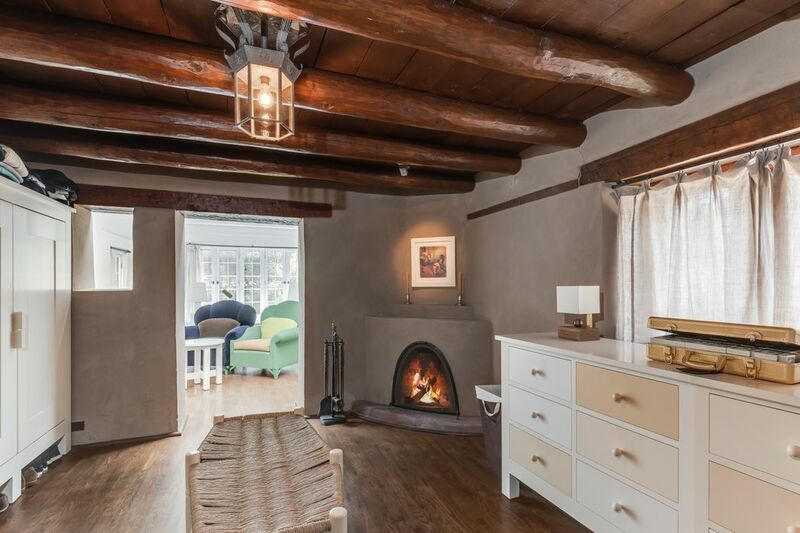 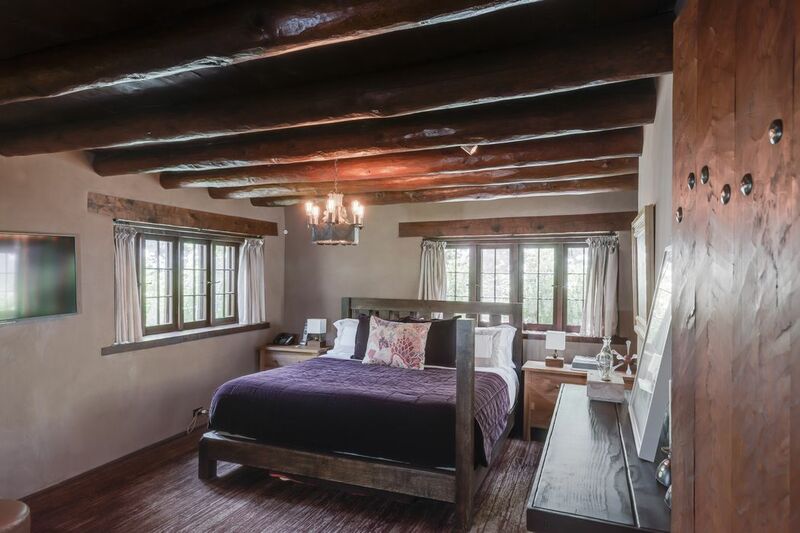 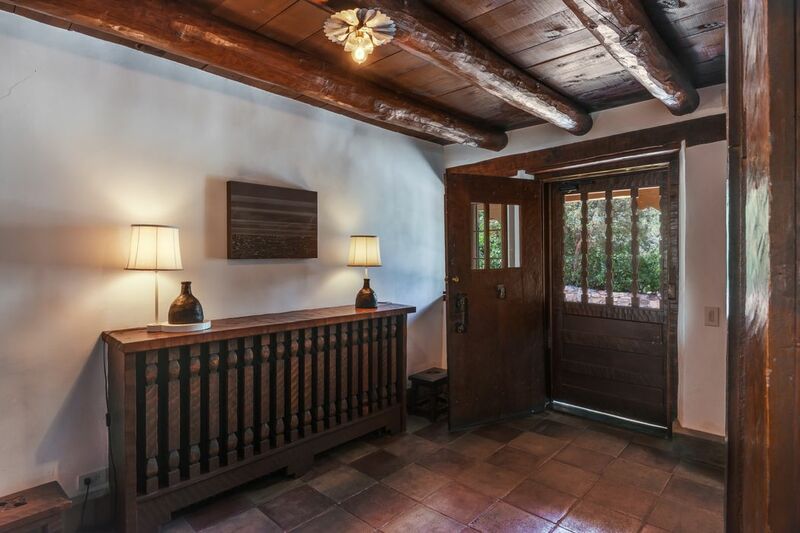 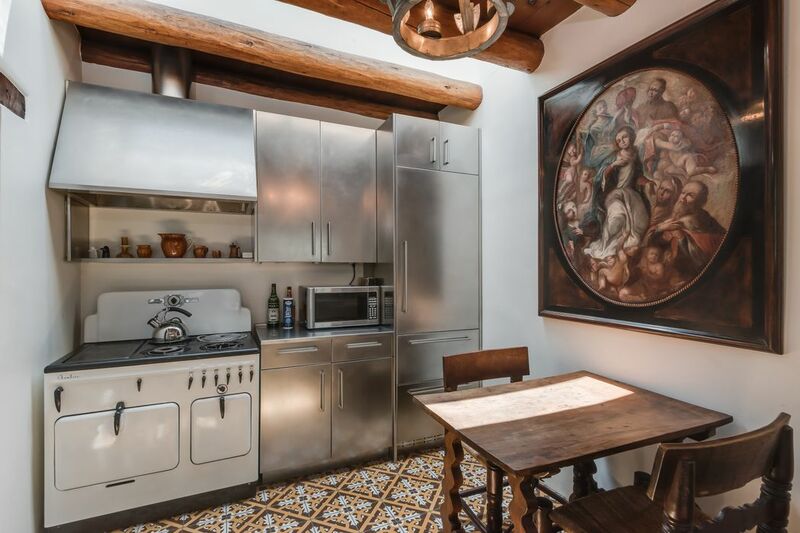 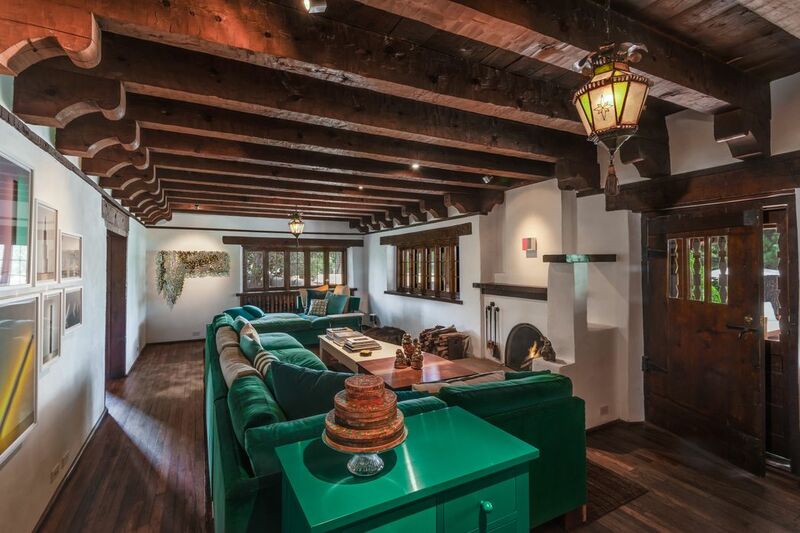 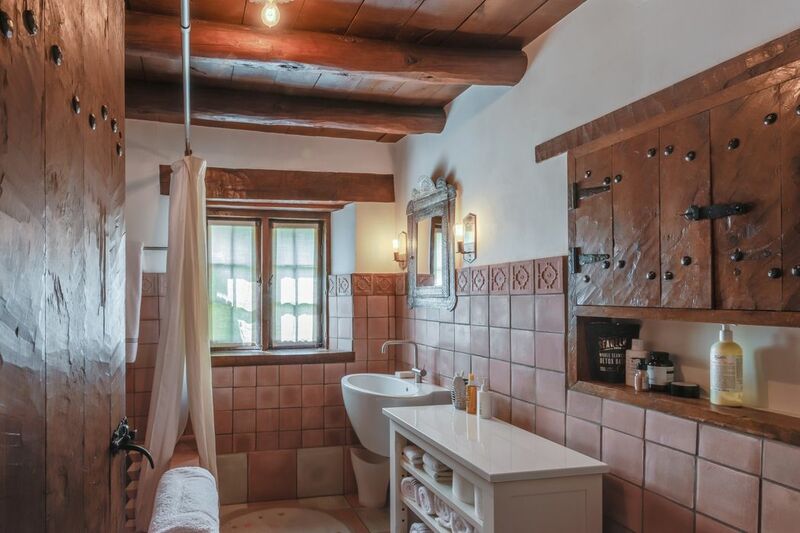 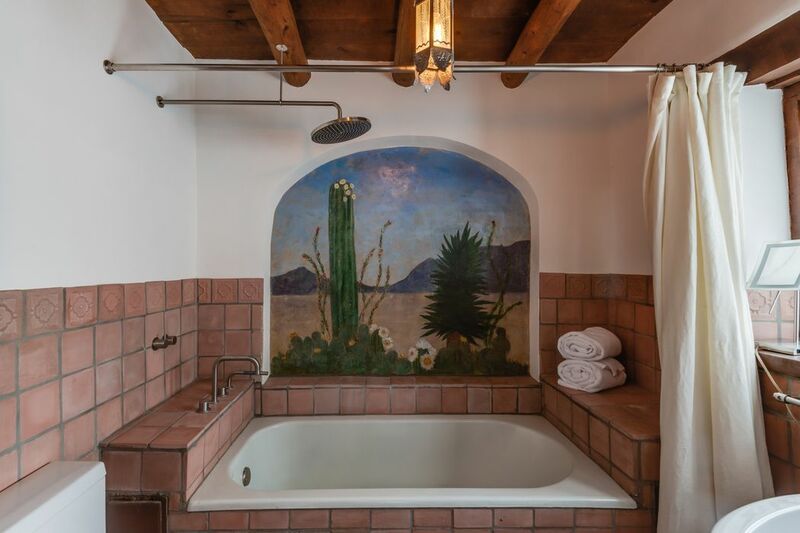 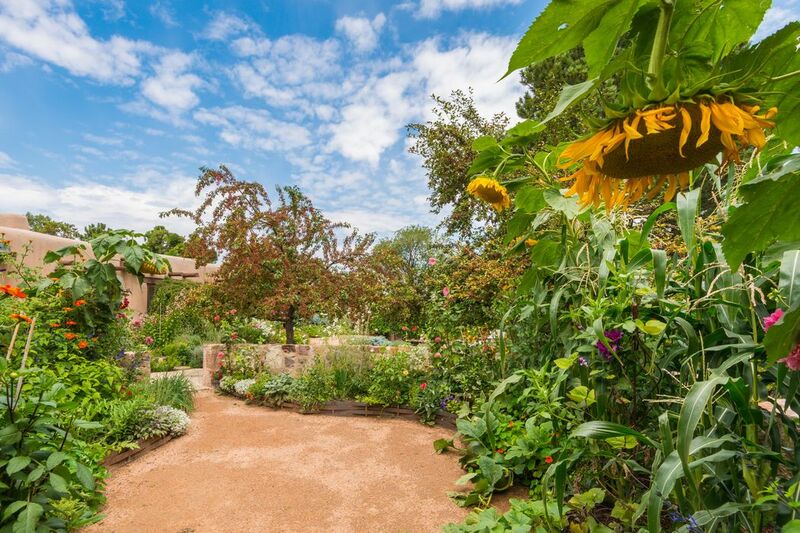 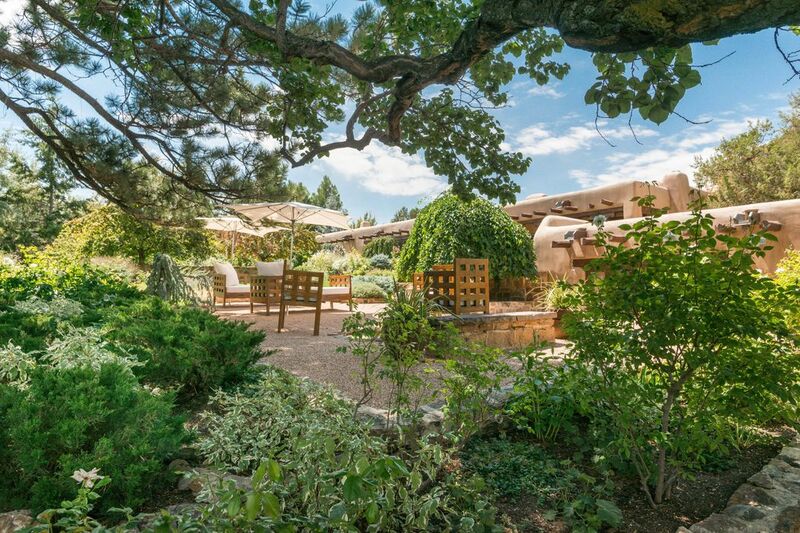 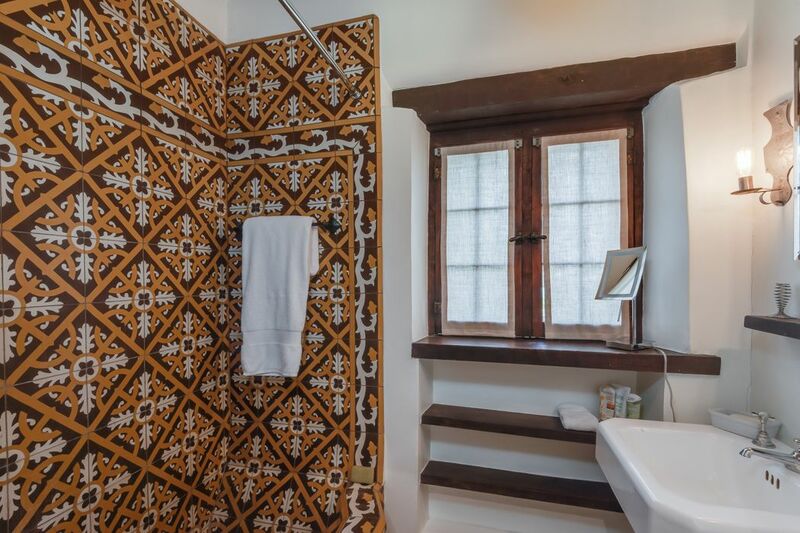 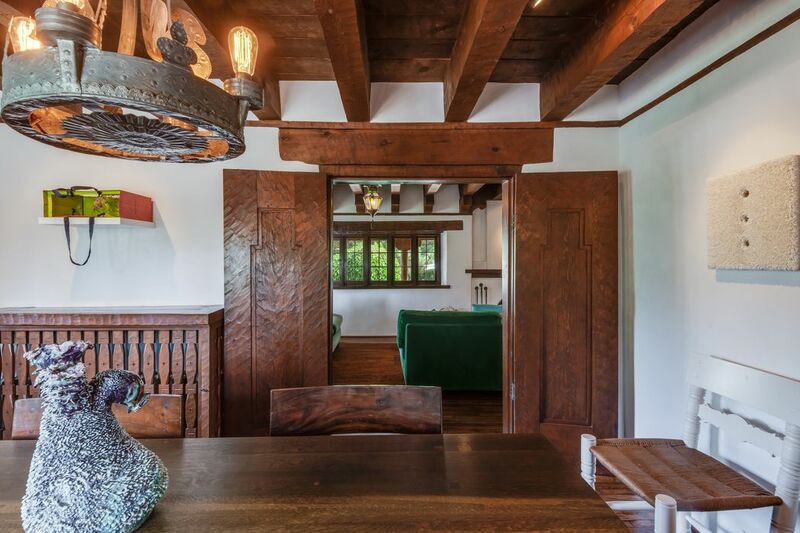 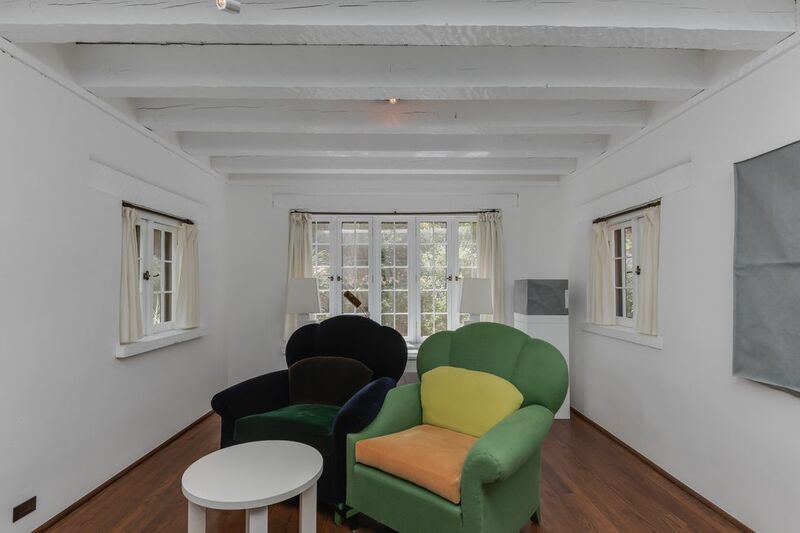 Curbed, "Stunning Pueblo Revival home asks $3.8M"